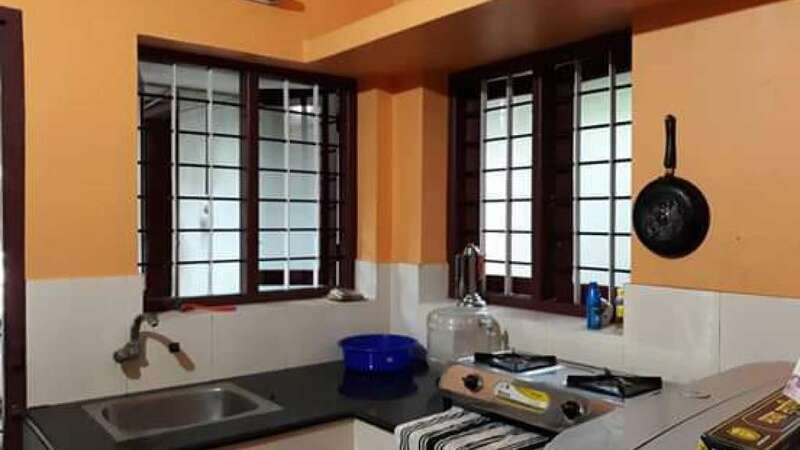 Offering internet access, Santhosh Homestay is a budget accommodation in Kovalam, situated 15 km from Trivandrum International Airport and 1 km from Light House Beach. 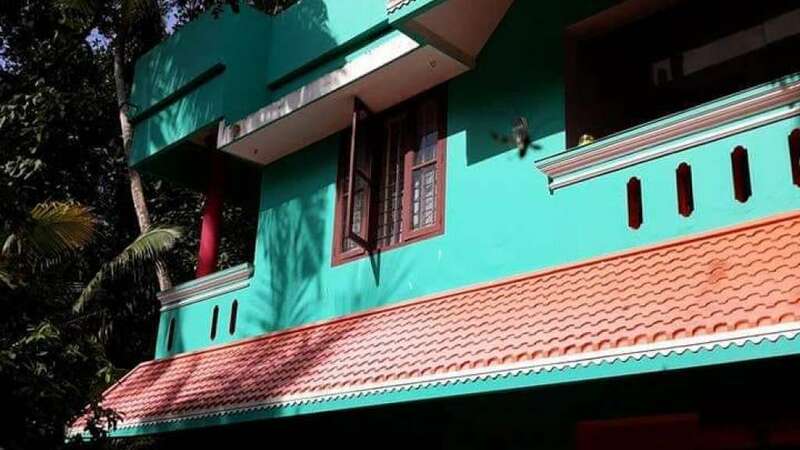 Arranged on a single floor, the hotel in Kovalam accommodates a total of 4 well-appointed rooms. 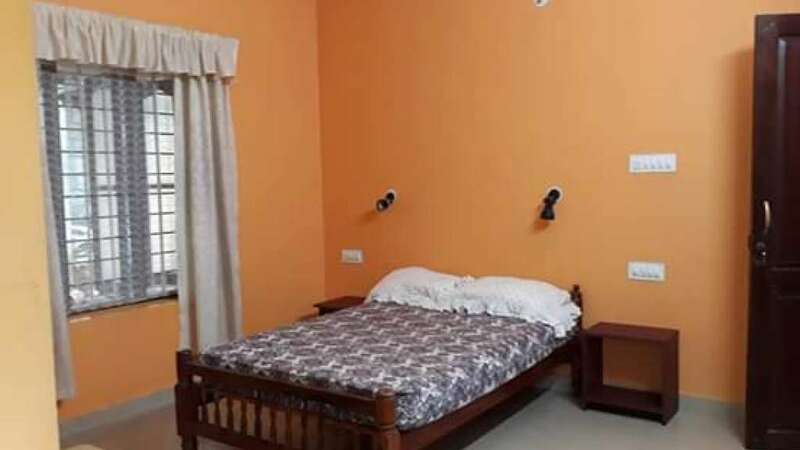 Rooms include conveniences like wardrobe and bathroom. 24-hour front desk and parking space are few of the conveniences offered at Santhosh Homestay in Kovalam. I discovered Santhosh's home stay by chance last year. It's a beautiful new house which he had built himself with his own hands. You can feel that he has given body and soul while building. The location is perfect, in the forest, 5 mins walk from the sea, restaurants and shops. It has two rooms with balcony, a fully equipped big kitchen and a huge living room on the ground floor and two spacious luminous rooms with big balconies on the first floor. Fan and warm water everywhere. No AC but I don't think you need it because the trees give enough shadow so the rooms stay cool. I lived for 3 months in room nr 3 and loved it all. It's absolutely quiet, there is no traffic around, you just hear the birds and squirrels and the chicken. You can watch birds - even the big owl if you are lucky like I was - butterflies, beautiful Tropicana flowers. Santhosh with his wife Sudha and their two lovely and beautiful children give you a very warm welcome. You feel immediately at home.